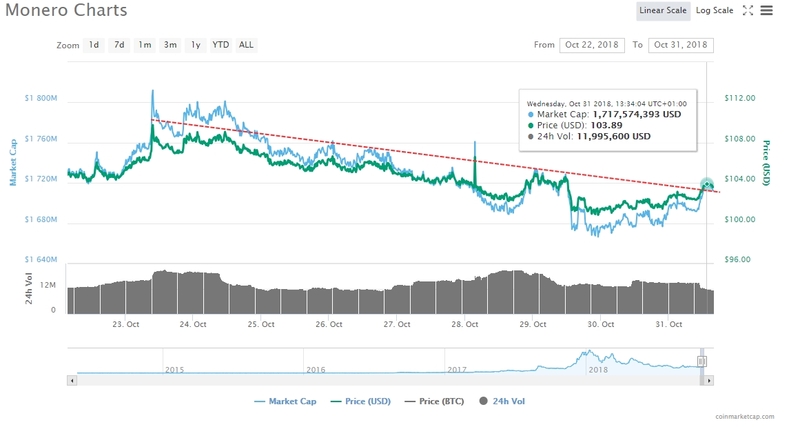 Monero [XMR] – the 10th largest coin by market capitalization is one of the few coins that follows the original idea of cryptocurrencies to respect anonymity and safety. While the same in some way or shape is targeted by the leading coins, there is a miss-lead taking place. The nature to conform to present regulations set by officials can be felt from the top-cryptocurrencies, which is in contrary to the above-mentioned original idea. 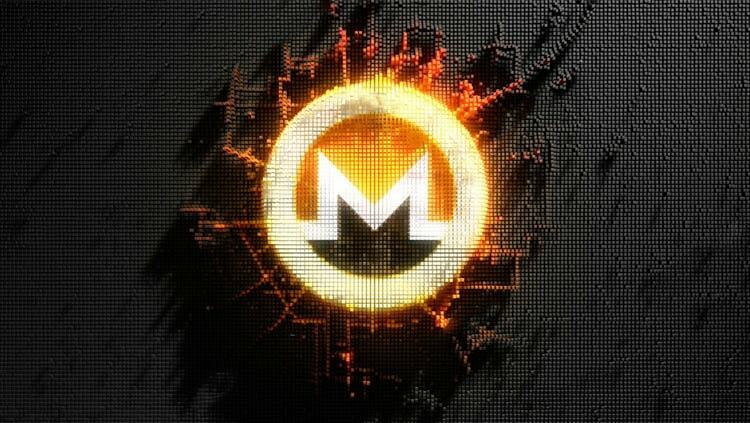 Having main concentration set on privacy being almost untraceable makes Monero a choice to stand out. Monero is lead by a group of 7 developers of which 5 have chosen to remain anonymous while two have come out openly in public. They are: David Latapie and Riccardo Spagni aka “Fluffypony”. The project is open source and crowdfunded. Heavily influenced by Bitcoin‘s latest performance, the general market sentiment is on the negative-red declining zone as it is attempting to keep its head just above waters before drowning. One of the few which is on the green-recovering trend today is Monero’s XMR against the US Dollar changing hands at $103.28 with 1.12% increase in the last 24-hours. Testing the major $100.00 support concluded with a break above the deep-dive as buyers see an opportunity to jump-in on low prices. One of the leading cryptocurrency exchanges – Kraken, announced that Monero’s withdrawal fees will be lowered. Additionally, various popular exchanging platforms also declared the same. Poloniex reduced the fee from 0.04 XMR to 0.0001 XMR. Bittrex followed the same trend and reduced the fees also to 0.0001. The same goes for Binance which followed Bittrex right after. The privacy focused virtual currency acquired support by the hardware wallet firm Trezor. The announcement was made by the CTO of SatoshiLabs and Trezor developer, Pavol Rusnak, in a tweet he posted on October 28.